Update 2018: The new USB Drive contains 16 GB of media (previously 8 GB). 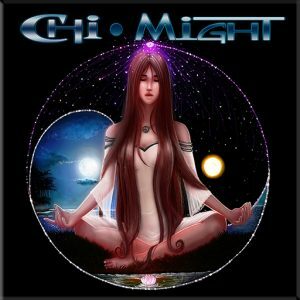 Included are all videos of the Chi Might Project (except for Briony’s ‘Hiatus’) + all CD Audio + hidden videos (not released on YouTube for various reasons) + Behind-the-scenes footage, plus some drum tutorial videos + HQ Audio of ‘YourSongBook’ (14 Cover Songs recorded from scratch). ADDITIONALLY, you can download a free digital copy of the Audio album (including the full booklet). 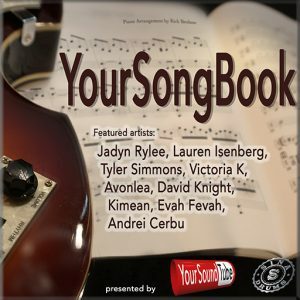 Please check out your order receipt email for the free download link. The USB-drive will be shipped worldwide. Please allow some additional time for International Shipping. 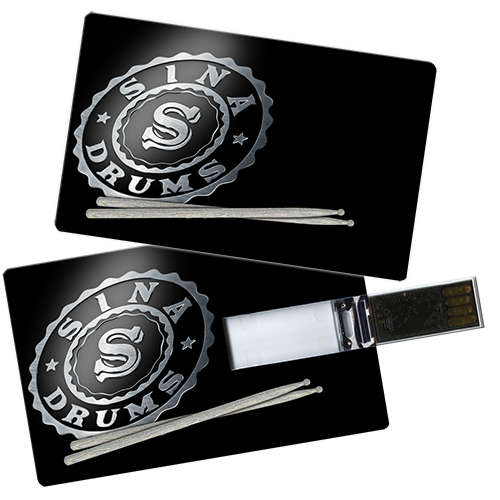 Hello Sina, my meager contribution to support you I just order your USB drive ‘sina-drums’ :)) I hope to receive it soon, you beat really well and you make me laugh with all your grimaces lol, I will support you For your other musical projects. Excellent album, beautiful videos etc ..
What a gift you have and what work to refine what becomes something unique. What a remarkable way to consider your supporters. I’m very talkative in the moment, so I stop! 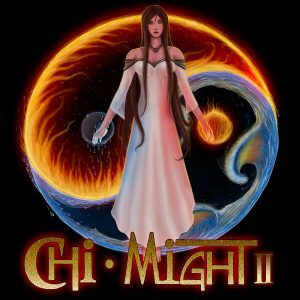 Of course, as the addict that I became, I wait for Chi-Might 2 ! was ist alles auf dem USB-Stick enthalten? Das komplette Chi Might Projct, wie oben schon geschrieben, alle Youtube Videos und die Videos, die nicht auf Youtube veröffentlicht wurden? Sind das dann auch die, die man hier einzeln erwerben kann? Ansonsten kann man nur sagen, Respekt.. Finde es einfach nur wahnsinn, wie Du spielst und was Du drauf hast! Hi Alexander, sorry für die späte Antwort! Auf dem Stick sind die Audios von Chi Might, alle Chi Might Videos bis auf eines (von dem Song mit Brioni existiert leider kein Video). Dann gibt es einige Outtakes und ‘Hidden Videos’, das sind im wesentlichen die, die man auch einzeln laden kann. Hi Sina, der USB-Stick ist angekommen! Sagenhaft: Fast 8 GB randvoll mit Musik und Infos! Und ne schöne Autogrammkarte noch dazu! Ein MUSS für alle Sina-Fans! Hab dir mal über den Donate-Button noch 45 USD als kleine Unterstützung für deine Arbeit (besonders für ‘Radar Love!! !’) und dafür, dass der Versand ja teurer war als 2.- Euro zukommen lassen. Alles Gute und ganz viel Erfolg weiterhin. Werde weiter in unregelmäßigen Abständen immer mal was Spenden. Gruß aus Meerbusch, Norbert. Received the USB drive yesterday and loved it. You’re a very talented young lady and should go far in your music endeavors, as you seem to really enjoy playing drums. Please don’t give up the love of playing! I plan on hearing music from you for many, many years. Are your drum cover video’s also included on the usb stick? Radar Love, Jump, Go Your Own Way, Hotel California, Brothers in Arms, etc. As a Dutchman i can only say one thing: Cesar Zuiderwijk has got serious competition from you. Take it as a big compliment! Interesting content, especially for videos. A way to put of the image on the sound (for those who own the Audio CD). But what work ! I am not a specialist, but it is excellent. Continue and thank you. Hello Sina, I received today your USB drive ‘sina-drums’ as well as nice Milena card which made me very happy, thank you! Congrats for your Youtube Channel ! Got it in the mail two days ago. Still exploring and enjoying! I love this technology and everything Sina has included. Well worth the money. The girl’s got grooves and here’s the proof! Sina, you ROCK. I love the USB card. Just awesome! I love it.